Whenever winter is on its way, it is vital for homeowners to think about effective means of protecting their homes from possible floods. This will protect your investment while at the same time ensuring that you and your family are safe. 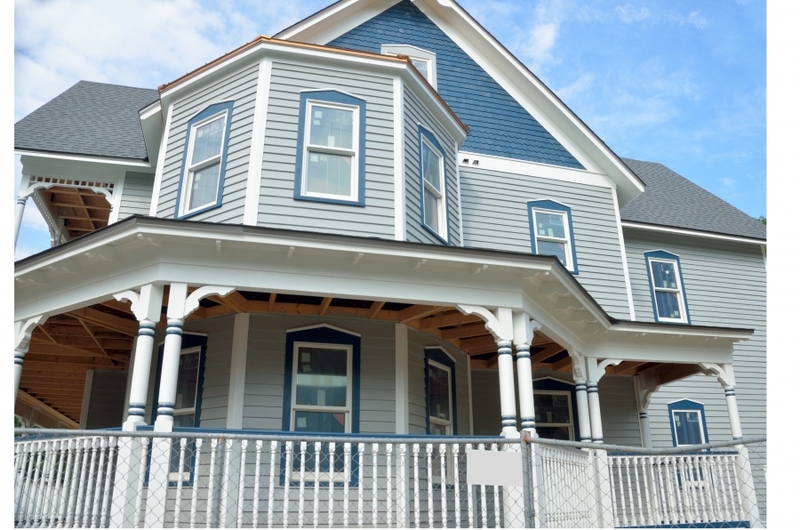 With the extensive damage that rising flood waters can cause, you will also avoid the hassle and expenses associated with the related repairs. You should consider working with a professional contractor to help you handle what you cannot do on your own. 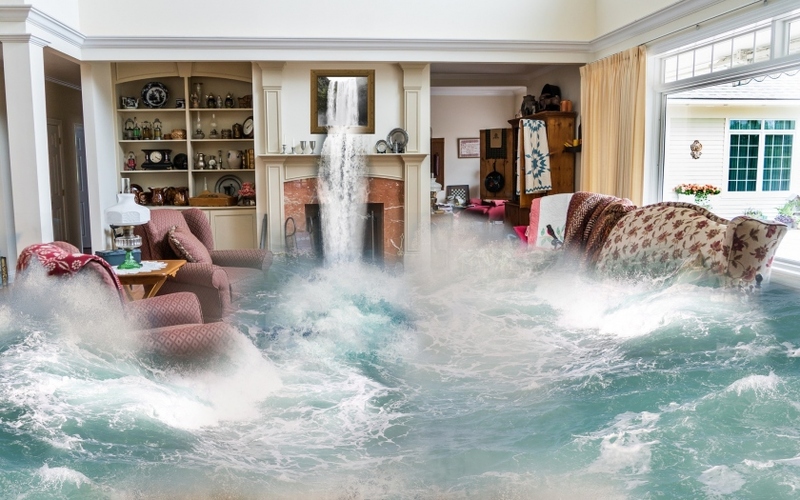 In case your home floods frequently, raising the home will help to keep the property protected. While this could be an expensive undertaking, it will keep your home out of water’s way. You will also avoid the huge expenses that come with repairing issues caused by flood damage. Whenever possible, you should consider the electrical sockets and plugs in your home as a way of minimizing damage to your property. Protecting your home will also require that you install a sump pump in the basement. Once the pump detects water, it will turn on and pump water out of your property. By directing the water to a safe and preplanned area, it will help to keep your home dry and prevent flood damage. With the porous nature of bricks, preventing flood water from causing damage to your property may require that you seal the walls. While air bricks will play an essential role in facilitating air flow in your home, they will let water in when it rains heavily. Using permanent fittings and stick on covers can help you to seal up all entry points. During heavy rains, there is a good chance that water will make its way into your home. Installing foundation vents will prevent stagnant water by allowing it to flow out of the property. Adequate water flow will eventually protect your home from damage. If you are to avoid property flooding, you should check your drains and have them cleared regularly. In the fall, leaves and foliage will fall down the drains, downspouts, and gutters. Cleaning the pipes will ensure that you avoid a slow drain or complete blockage. Homeowners living in regions where the temperature drops below freezing can experience freezing pipes. 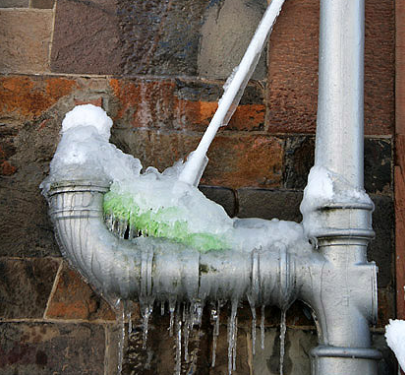 A pipe whose contents freezes will burst, causing flooding. According to the balance, the way to prevent pipes from freezing involves shutting off the main valve, opening all drain valves and taps, and clearing the pipes with an air compressor. Drain anything that’s left. If necessary, add antifreeze to toilet tanks and drains. If your home’s plumbing is not insulated, consider wrapping them in insulated sleeves. If you’ve implemented the other strategies on this list, you’ve removed the most common causes of flooding. Hopefully that will be sufficient. However, there’s no accounting for acts of God. According to ADT, adding a flood detector that integrates into your security system can provide an early warning of flooding, which will maximize your ability to respond to the emergency. There are many more steps that you can take to protect your home from flooding in winter. These include protecting the pipes in your home from flooding and making sure that you are safe with electricity.